DigiCommerce is here to help you fly in the world of online retail with its managed catalogue service for Limeroad ,one of the biggest online marketplaces in India. 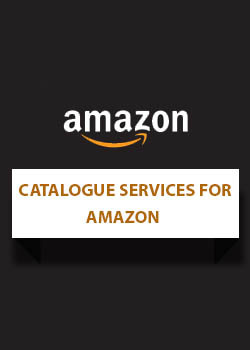 As the leading provider of catalogue service in India we have the expertise, experience and knowledge of how Limeroad works and a deep understanding of what online buyers require of online product sellers. Limeroad holds the tremendous promise of a huge boost in your business revenues if you join their platform as a seller. Among other things you would need to have a superb, user friendly and appealingly striking e-catalogue on Limeroad . 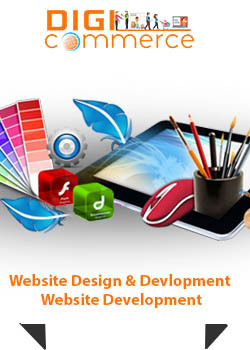 This is where DigiCommerce proves to be your friend. We set you off to a running start with superb online Limeroad customized catalogues.Focus on selling while we take care of the presentation and online catalogue management. 1) Compile information about products and photograph products. 2) Create company profile and project a positive image. 3) Create professional catalogues with high quality and attractive photographs as well as succinct text. 4) Get images and content approved. 5) Upload images and concisely written yet informative and persuasive text to your product pages in compliance with template norms of Flipkart. 6) Provide back up and support services to keep your site fresh and current each day. All you have to do is inform us your brand approval details by limeroad and provide the log in ID and password so that we can access your section to upload content. You may or may not submit details of each product but we appreciate full details because buyers rely on maximum information. 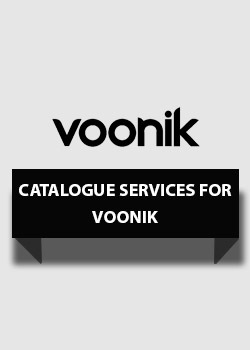 Let us partner you in your quest for online success through catalogue management. It is the first step to impress visitors and convert them to buyers. Best of all, when you subscribe to our service you get our Limeroad boost services that result in increased sales right off the bat!